The red pin (below) is Barnes Bay. Barnes Bay is one of our family's favorite beaches. 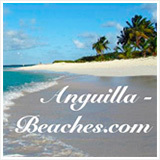 It was "home" on our first Anguilla vacations. Barnes holds a certain sentimental value. Beyond the memories that tie us to this beach, its soft sand and quiet shores keep us coming back. Not as large and popular as some of the nearby beaches (like Rendezvous Bay and Meads Bay), Barnes Bay is more intimate, lined with many high-end villas. 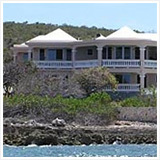 It is ideal for tranquil beach walks, swims and snorkeling at the reef's edge. Click for more on Barnes Bay. Location: On the far western end of the beach (sandy beach). Description: ArBron Villas is made up of two large Mexican style buildings that sit in gardens, elevated from Barnes Bay. There is a "front villa" and a "back villa." 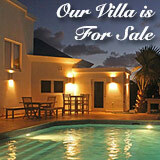 Each villa has four units that each have two bedrooms. All units are fully furnished and decorated nicely. They are complete with a large living and dining area, a full kitchen, air conditioning in bedrooms, and outdoor living space. There is a larger outdoor living space that all guests share. It has a large pool and two Jacuzzis. 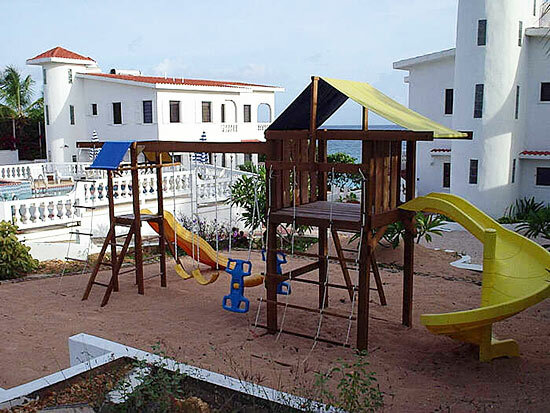 The property also features an attractive swingset and playground for kids. 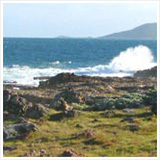 ArBron is located on the quieter side of Barnes Bay, towards the Western edge. 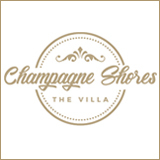 The units are directly on the beach, but you cannot simply walk out of your unit and "be in the sand," since the villas have been "built up" from the beach. There is a small shared staircase in the middle of the property that leads down to sandy beach front. Rates start at $425 in the high-season. Location: On the western end of the beach (on sandy beach). 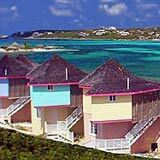 Description: Affordable, clean, comfortable and all right on Barnes Bay beach... how can you go wrong? 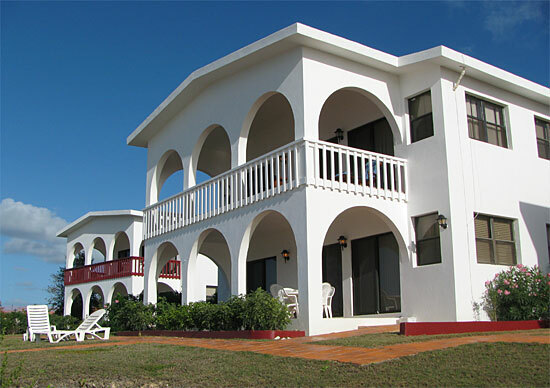 Caribella Beach Resort is a casual complex of Mexican style two-bedroom apartment units, right next door to Mango's Seaside Grill. The resort is intimate, with only six units. (Book early, they go fast!) Each unit is completely separate, and privacy is afforded to all. Each unit is tastefully furnished and has all that you could need, including air conditioning in bedrooms, a full kitchen, and a spacious living/dining area. The full kitchen truly makes a difference when you budget to prepare and eat meals at "home." Top floor units have balconies with outdoor dining furniture. First floor units have tiled patios with dining furniture too. My Dad and I were very comfortable on the bottom floor, but did wish we had booked the top floor of the front unit. I hear the sunsets and views are spectacular! 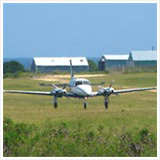 As for the exterior, it is rare to see well-kept grass in Anguilla (we are a desert island, after all!)! Caribella keeps a few sun chaises on its manicured lawn so you can soak up the rays. And just beyond the grassy front lawn? The sea! 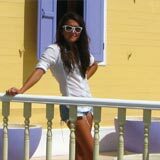 Rooms are serviced 7 days per week, and the staff is friendly, accommodating and loved by many. 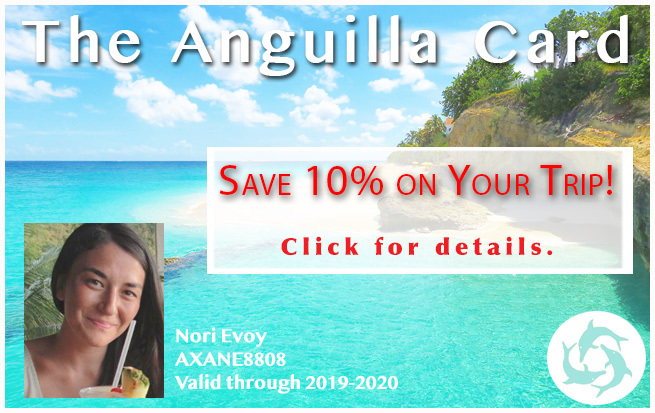 Click for more on Caribella Beach Resort. 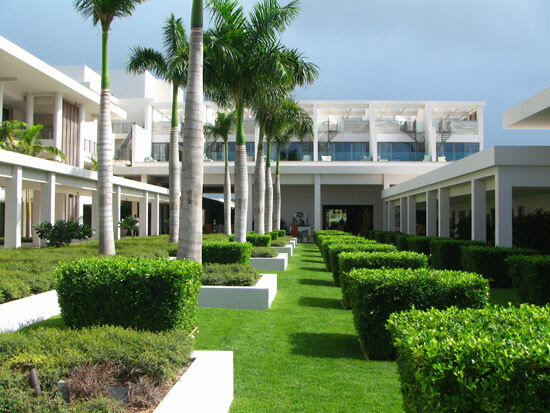 Update 2016: Viceroy Anguilla has been taken over by Four Seasons Anguilla. Description: Rivaling the likes of Cap Juluca and CuisinArt, Viceroy Anguilla offers an experience like no other in Anguilla. With its clean lines and modern edge, Viceroy Anguilla has become a favorite for many actors, models, NBA and NFL stars. Viceroy is one of the island's "hot spots," strikingly similar to luxury resorts found in South Beach, Mexico and California. 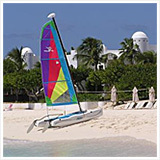 The hotel features four restaurants, three pools, access to two of Anguilla's most beautiful beaches (Meads Bay and Barnes Bay) and and water sports (including SUP and surfing - when the water's right!). If you are not aquatically inclined, there are plenty of things to do on land, like tennis, rock-climbing and basketball. Players like Shaquille O'Neal and Gary Payton (Miami Heat) have played with guests on this very court. This resort isn't on "sandy beach," but most rooms are just a short walk to the beach, and each (whether it be a standard room, a suite, or a villa suite) offers endless vistas of the Atlantic ocean. All rooms are air conditioned and are complete with flatscreen TVs and Wi-Fi. Certain suites have balconies, outdoor jacuzzis and private pools. Lastly, service. There are still reports that Viceroy continues to struggle with service, but generally customers have been happy with the attention and care provided. 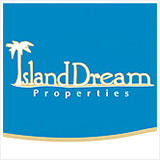 Staff make you feel at home and are ready to help with all aspects of your vacation. 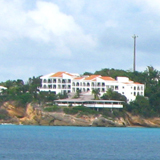 Click for more on Viceroy Anguilla.